When you need some additional seating, we have your answer with this 4 foot Highback Bench! 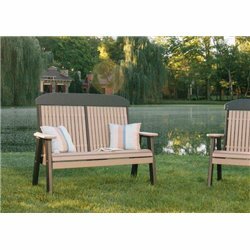 Featuring clean lines and an understated elegance, it will be a great addition to any outdoor seating area! 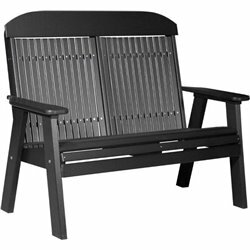 Its highback design is also extremely comfortable and the bench will easily fit 2 people! 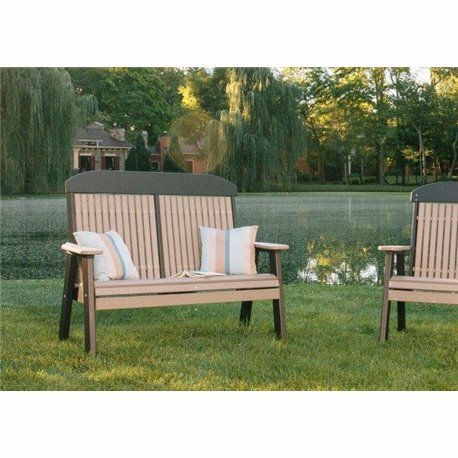 Don't forget to add a seat cushion for extra comfort!